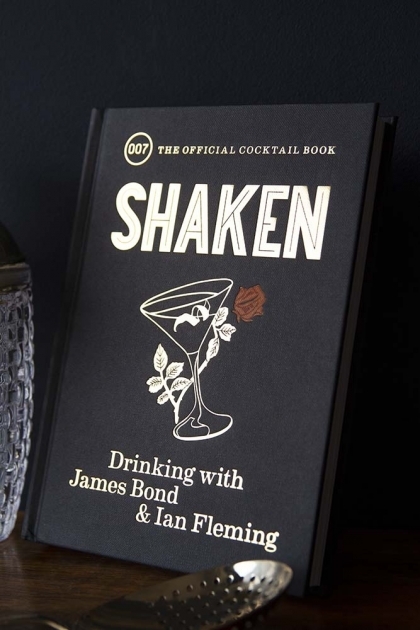 Shaken is the official cocktail book of 007! 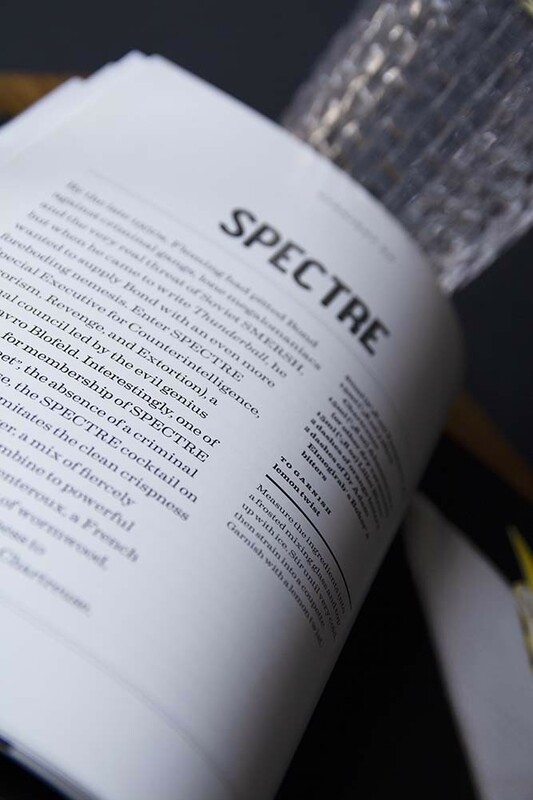 Whether it's the favoured Martini, which features in almost every book, or a refreshing Negroni or Daiquiri, strong, carefully crafted drinks are a consistent feature of the Bond novels. Recipes are divided into five categories: Straight Up; On The Rocks; Tall; Fizzy; and Exotic. Sip on inventions such as Smersh, Moneypenny, That Old Devil M and Diamonds are Forever, as well as classic Bond cocktails such as the Vesper and, of course, the Dry Martini. 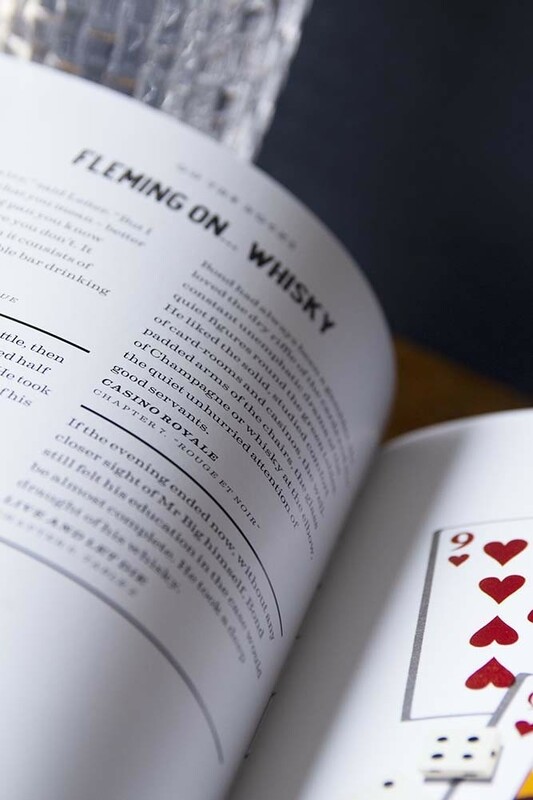 Each recipe is accompanied by extracts from Fleming's writings.